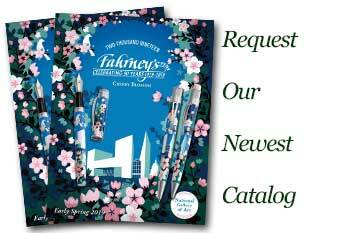 Order your Sheaffer Bottle Ink today from FahrneysPens.com. Fine Pens, Refills & Luxurious Gifts – great prices & fast shipping. Keep your fountain pens filled with Sheaffer Bottle Ink. 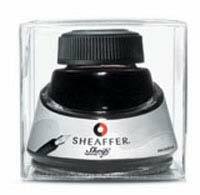 Each bottle of Sheaffer ink is specially formulated to ensure a long write life and a smoother flow between ink and paper. With eight ink color options to select from, it's easy to add a little bit of flare to your next writing experience. Save money by purchasing multiple refills at once!